Robert S. Emmett, shareholder in the Firm's New Orleans office, concentrates his practice in the areas of occupational disease, toxic tort, products liability, transportation law, complex litigation and general casualty law. 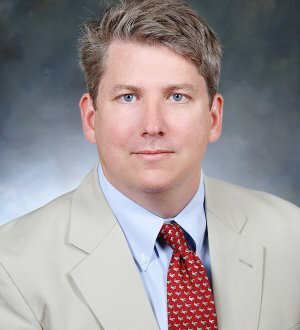 Since graduating from Tulane University Law School in 1995, Mr. Emmett has represented a wide array of defendants in occupational disease, mass tort and toxic tort litigation including numerous industrial and petrochemical companies, railroads, insulation manufacturers and offshore production companies. He provides clients with advice for managing their litigation and oversees cases both in Louisiana and nationally. Mr. Emmett has successfully handled class action and individual cases involving Chinese drywall, NORM, benzene, PCB, asbestos and other chemical exposures. In addition, he has successfully defended several oil and gas companies in land erosion and environmental pollution cases (legacy/Corbello litigation). Most recently, Mr. Emmett has been involved in defending commercial property insurers in several multi-million dollar, hurricane-related claims in both Louisiana and Florida.